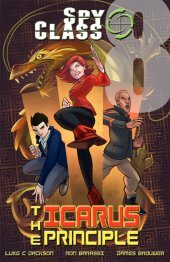 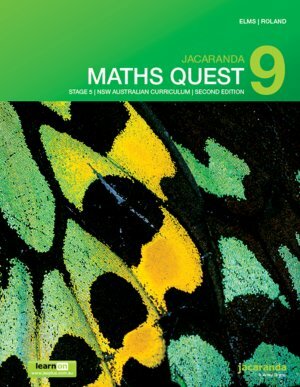 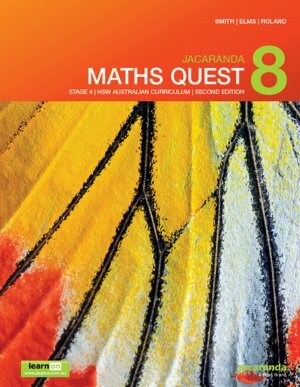 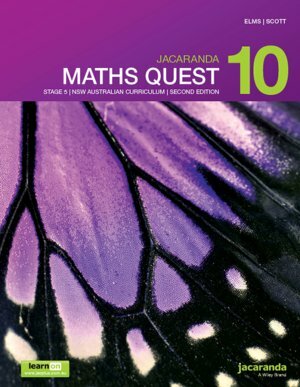 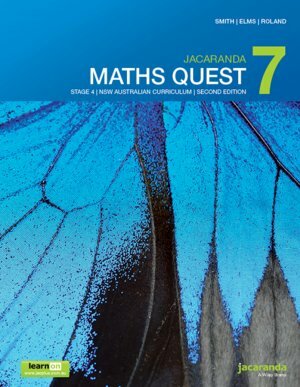 Jacaranda's latest Mathematics resources offer a wide range of engaging multimedia that has been specifically written and developed to meet the requirements and aspirations of the NSW Mathematics Syllabus. 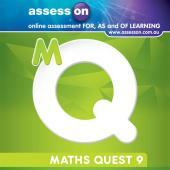 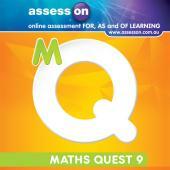 AssessON is an advanced online assessment tool that allows students to easily complete homework online, create their own tasks for extra revision and test practice, obtain worked solutions and receive instant feedback. Students can also identify strengths and weaknesses and monitor their progress and with access to easy-to-follow reports. 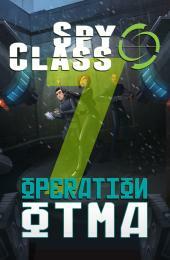 Gain a crystal clear picture of your students' progress, performance and compliance. 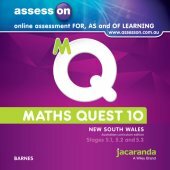 Harnessing the power of technology, this innovative assessment tool creates purposeful student-teacher connections by allowing teachers to track students' readiness FOR learning, their progress AS they learn and their levels OF achievement.